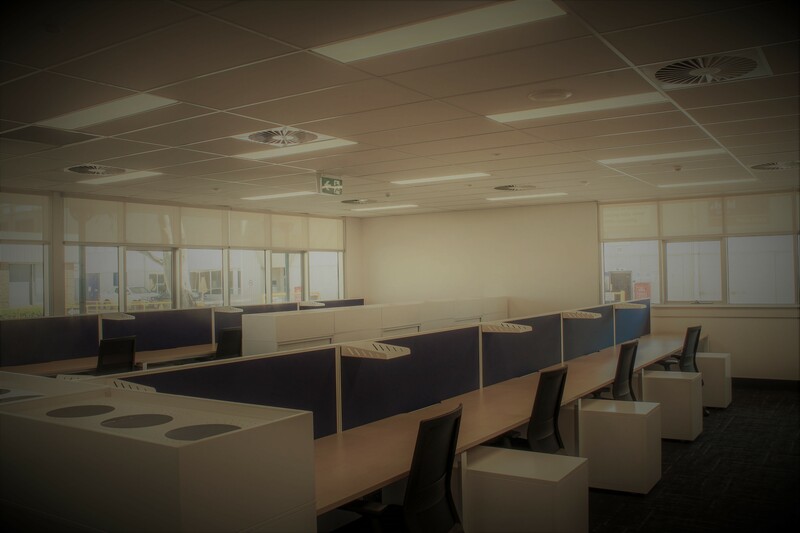 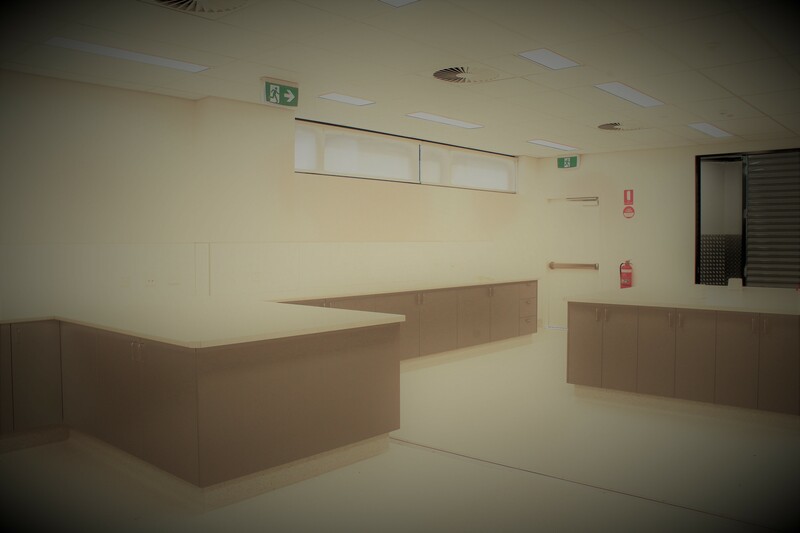 Asahi Beverages is one of Australia’s leading beverage companies and is a member of Asahi Group Holdings (one of Japan’s leading beverage companies), with brands including Schweppes Australia, Asahi Premium Beverages, Independent Liquor and The Better Drinks Co.
2017 saw Prolux Electrical Contractors undertake new office and laboratory fit-outs for Asahi Beverages at their Tullamarine processing site, on the outskirts of Melbourne’s CBD. 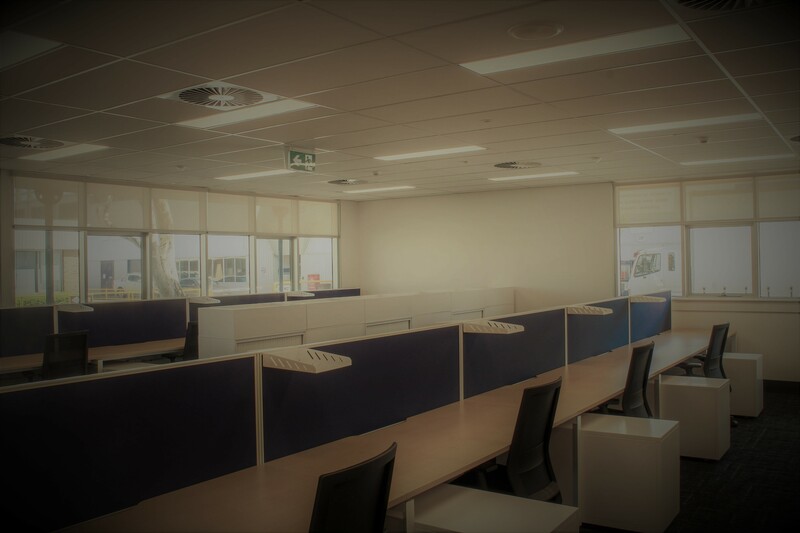 Works included in the new office fit-out covered power, data, HDMI for TV’s and a new lighting layout complete with BEG Sensors. Furthermore, electrical works in the two new laboratory areas included single phase power single, 3 phase power, new wiring to fume cupboards with VSD (Variable Speed Device) control and new Cyanosis LED light panels to suit the new layouts; switchboard installations in these areas meant power had to be shut down where security access was fed from. 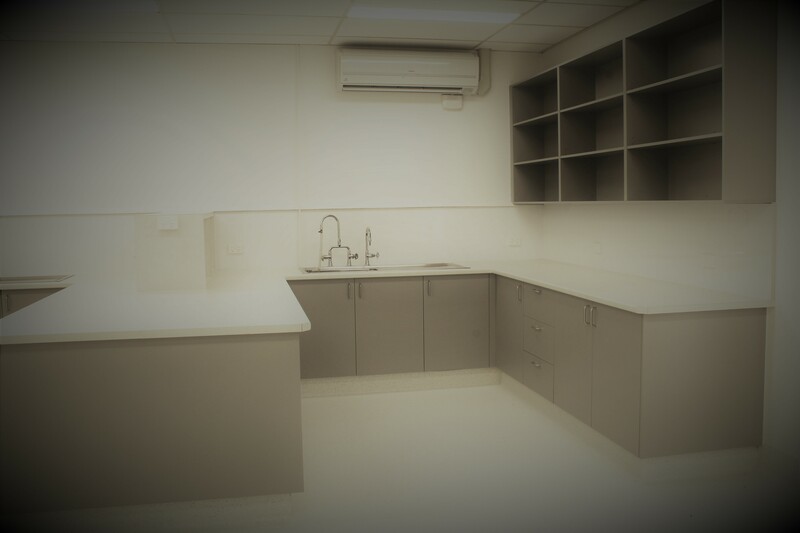 Special consideration and precautions had to be taken before shutting power off to the testing and measuring equipment for the alcoholic beverages, this involved contractors meeting with Asahi’s project team to ensure appropriate timing was allocated for shut-down of power. 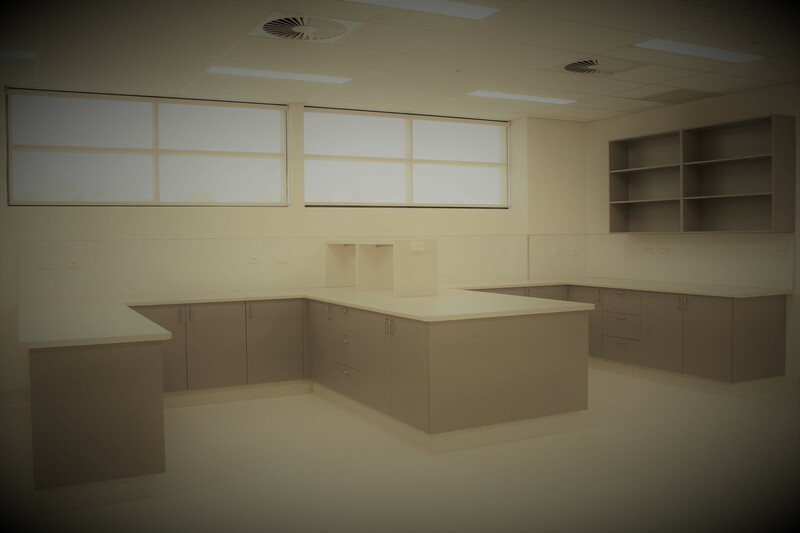 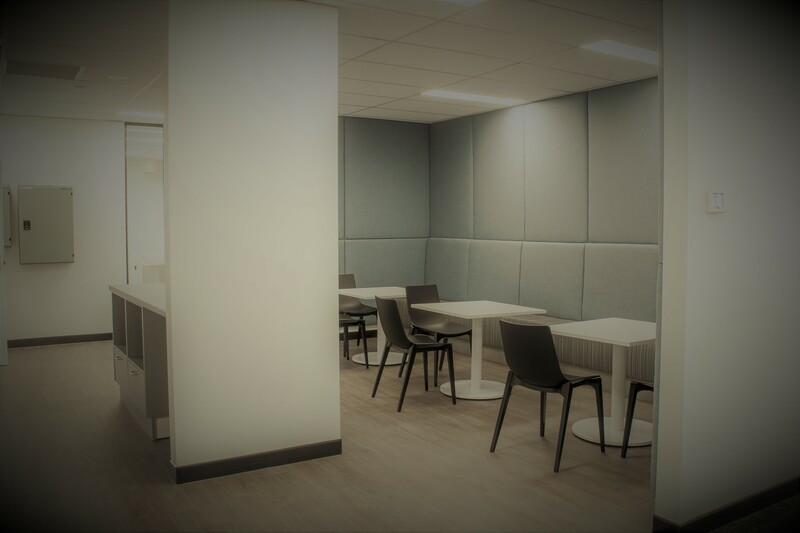 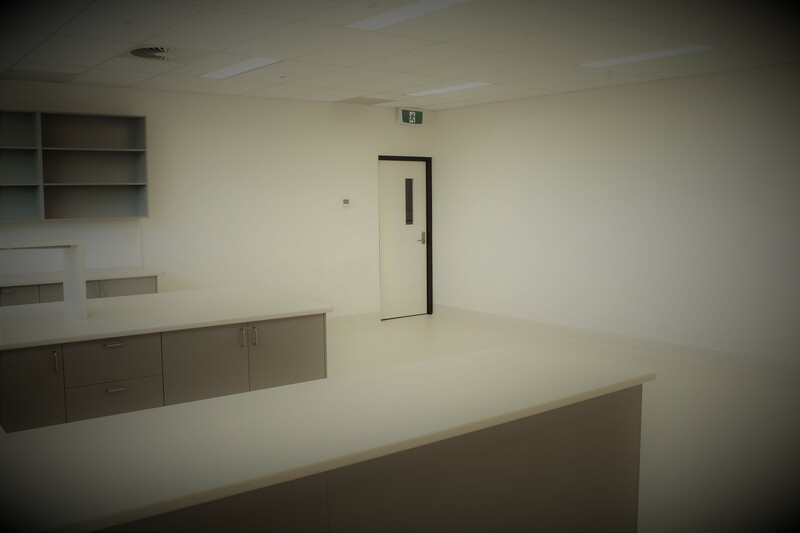 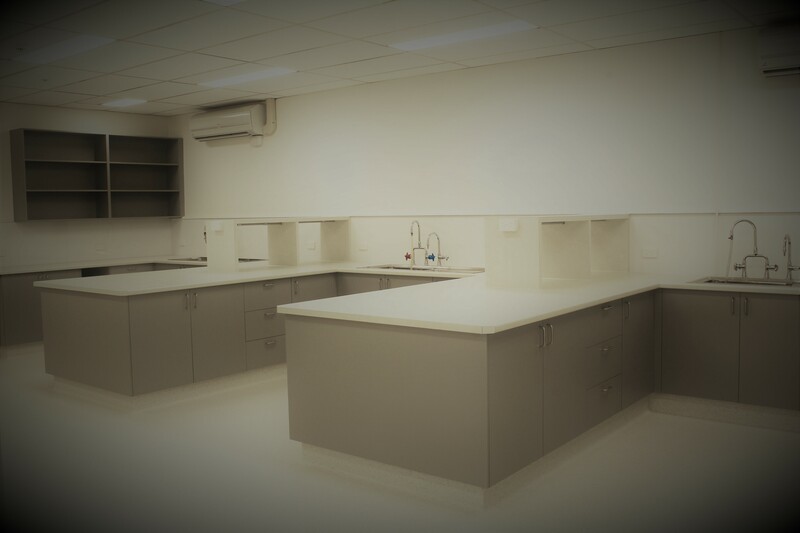 This project was a design and construct based project, therefore Prolux had to ensure that the laboratory’s lighting specifications met J6 lighting requirements, which they did. 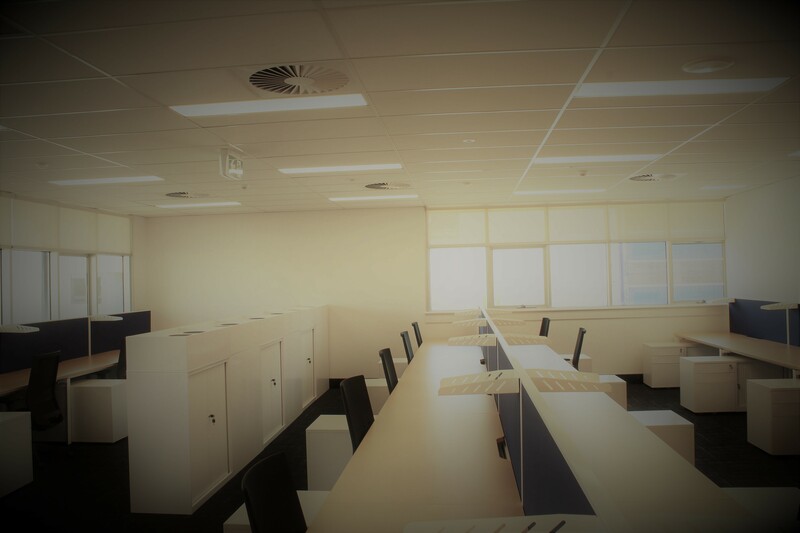 A successful project, completed under hours and within budget for professional building contractors ByDesign.